I ‘stumbled’ on this great blogpost by Andrew Rasmussen on the annual meeting of the ISTSS. 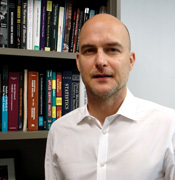 Andrew is an associate professor of Psychology at Fordham University and has served as a deputy for the conference. He has been so kind to let me cross-post his thoughts. The original, slightly more extended version can be found on his blog, where he writes about psychology, culture, and displaced populations. The annual meeting of the International Society for Traumatic Stress Studies (ISTSS), this year held in Los Angeles, wrapped up November 3rd. 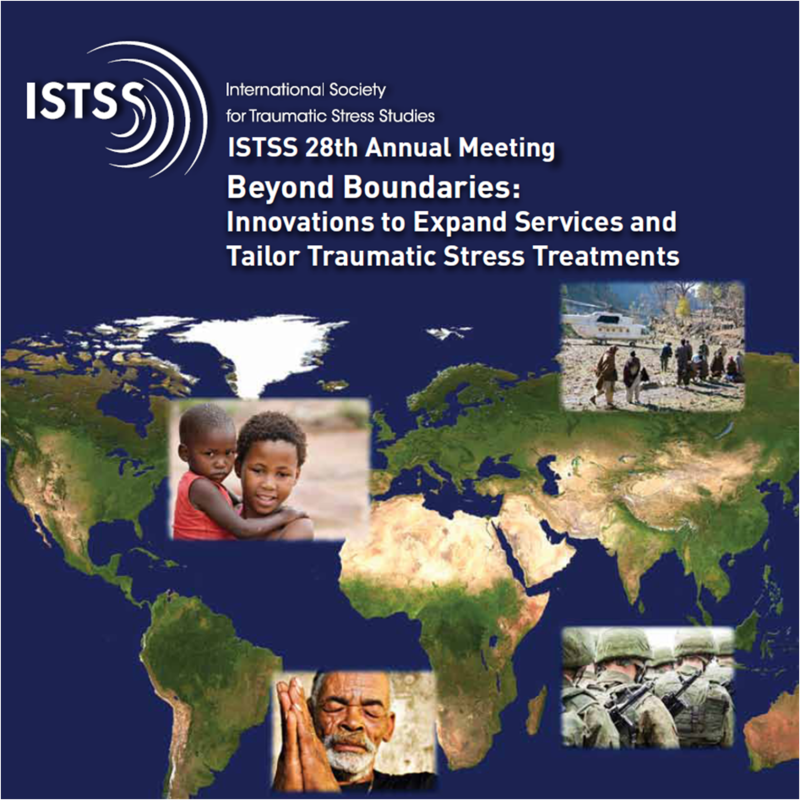 This year’s theme, Beyond Boundaries: Innovations to Expand Services and Tailor Traumatic Stress Treatments, was in large part a response to a lack of global and cross-cultural perspectives at most ISTSS meetings. This year the planning was directed by two global mental health researchers, Debra Kaysen and Wietse Tol, and global perspectives were given the main stage. This was most obvious in two of the keynote addresses, one by global mental health luminary Vikram Patel and longtime transcultural psychosocialist Joop de Jong. In addition to the international perspectives, it was good to hear the issue of capacity building addressed head on. This was addressed in the keynotes, but it also had its own symposium. Theresa Betancourt chaired “Capacity Building in Low-Resource Settings,” and she laid out the issue as movement from “relief to resource,” which sums it up nicely. Speakers included Vikram Patel, Mary Fabri, and Joop de Jong. Did you finish your PhD less than 5 years ago or are you about to submit it? And are you going to the ISTSS conference in LA? I’d like to invite you to a meeting just before the conference. In short: an intensive, nice, and productive day, with the potential to grow into a yearly event. Last week, I tried to compile a list of trauma and PTSD experts who are part of the International Society for Traumatic Stress Studies (ISTSS) or affiliated societies. 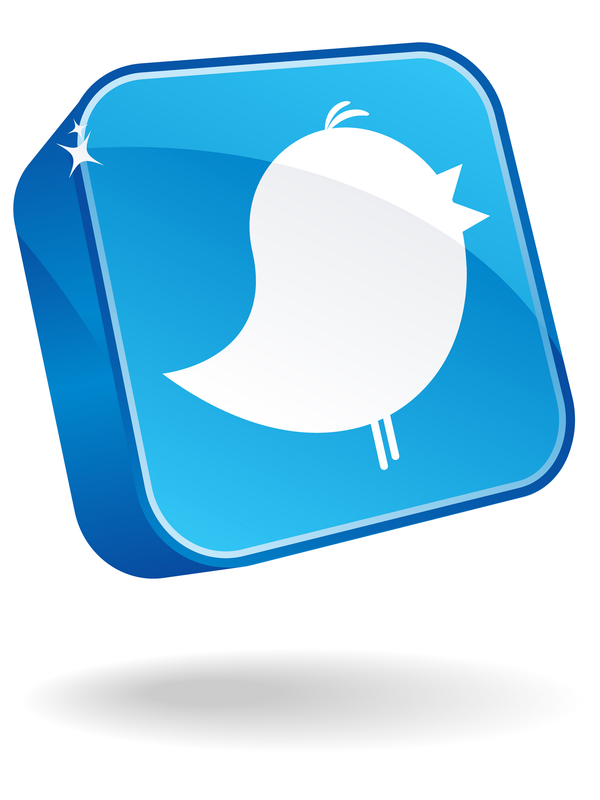 It turned out that we have only a handful of active twitterers, while the societies have thousands of members. At the last annual ISTSS conference in November, we had only two people tweeting.